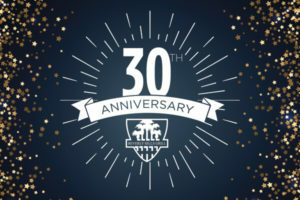 It was 30 years ago that Beverly Hills Grill first opened its doors. In an industry that isn’t always known for its longevity, that’s a monumental achievement. What used to be Jaxon’s – a family dining venue – was gutted, renovated and transformed in 1988. Since its launch, it’s become a popular mainstay and legendary brunch destination. The innovative menu, unpretentious atmosphere and stellar service keep customers coming back to the 80-seat restaurant. With this staying power, The Grill could be serving guests for another 30 years. Or more.